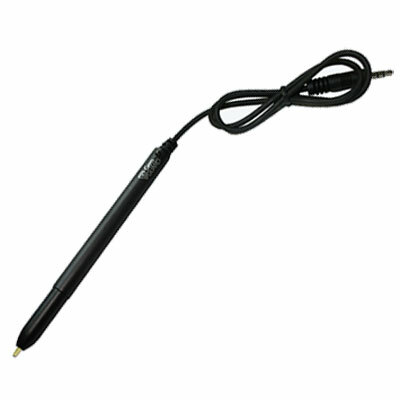 IDSL provide all your signature tablet supplies - batteries, spare pens, nibs, cable extensions. 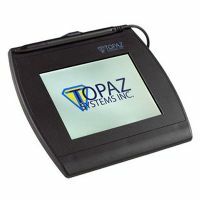 In addition, there are a few specific accessories to enhance the range of signature tablets including carry-pouches and overlays. 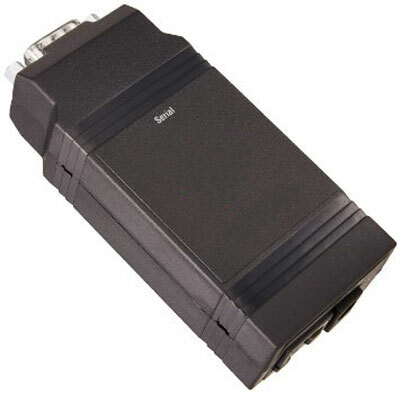 The Ethernet Adapter (model number A-ETH1-1) is only for use with 9-PIN serial signature pads (ending in "-B-R" or ending in "-BHSB-R" when used in Serial mode). 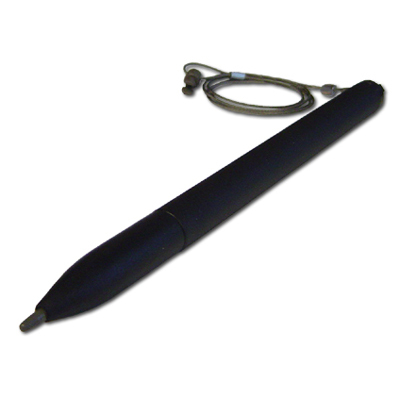 This accessory allows for plug-in to a local network through a standard ethernet connection. 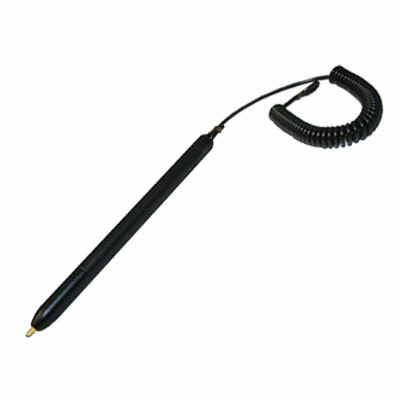 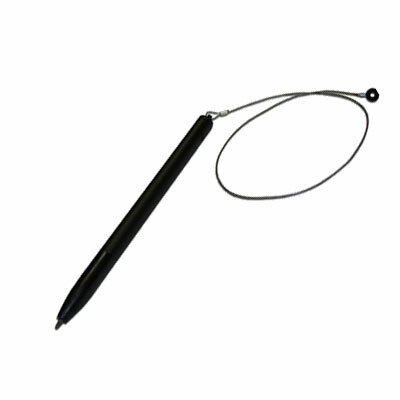 This "Active" pen is designed to work with and connect to the SignatureGem 1x5 units (T-S261-HSB-R, T-S261-B-R). 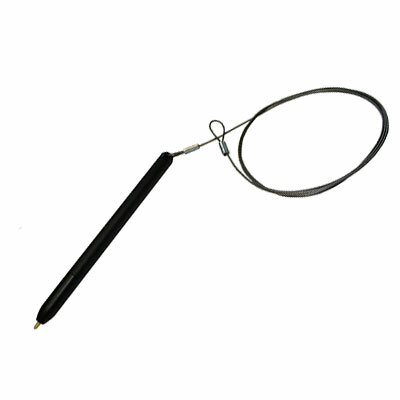 It supplied with batteries (installed), a nylon nib (installed) and a spare inked nib. 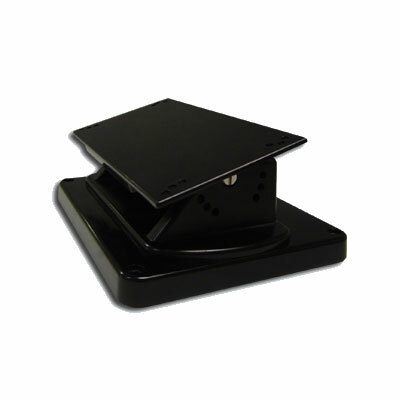 Our tilt stand (model number A-TSL1-1-R) is designed to hold our LCD signature pads. 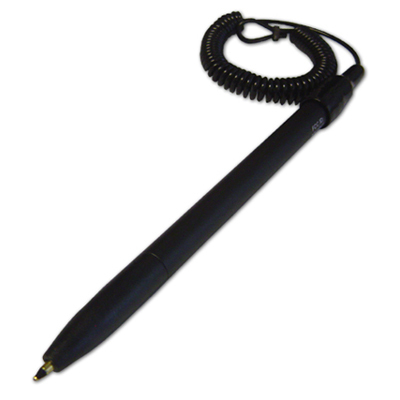 For your convenience and desired security, the stand can be mounted on either the counter or the wall.